Every serious student of the New Testament and of Christian theology must come to grips with the apostle Paul. In Paul, Apostle of God's Glory in Christ,Thomas R. Schreiner gives us a sound and insightful exposition and assessment of Paul's theology that is well-geared to the needs of seminary students and working pastors. Here is a Pauline theology eminently suited to the needs of theological students and preachers. Paul, Apostle Of Gods Glory In Christ by Thomas Schreiner was published by Intervarsity Press in July 2006 and is our 26496th best seller. 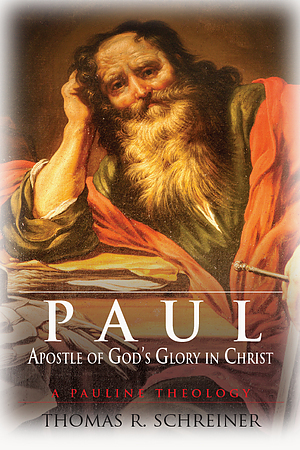 The ISBN for Paul, Apostle Of Gods Glory In Christ is 9781844741649. Be the first to review Paul, Apostle Of Gods Glory In Christ! Got a question? No problem! Just click here to ask us about Paul, Apostle Of Gods Glory In Christ.